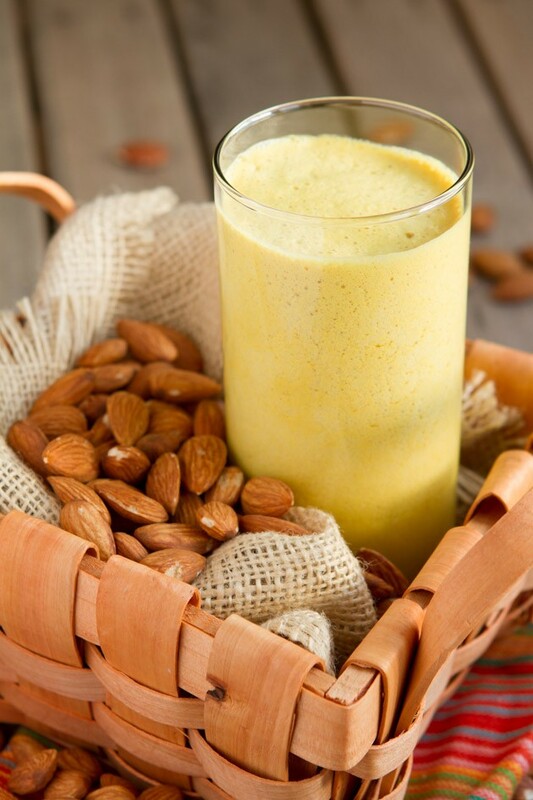 A bedtime shake to repair muscles and switch you into fat-burning mode while you sleep. Add 1 cup fresh milk; I used almond milk, along with ice cubes, oil, turmeric, vanilla and stevia in the jug of your high-powered blender. Blend on high for a couple of seconds, until ice has broken up. Add in CALM and blend for 2-3 seconds. Depending on the temperature, the mixture will foam and become thick. 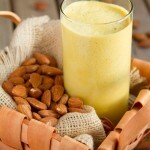 Stop blender, add in remaining nut or seed milk. Place the lid on and shake to combine. 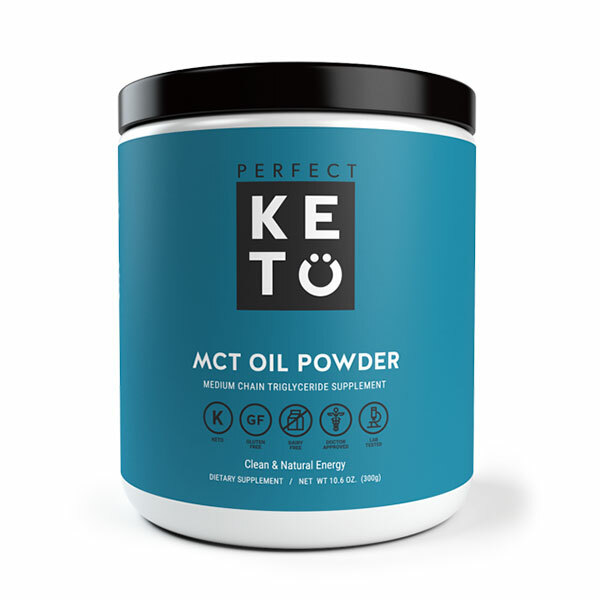 Did you know MCT oil also comes in powdered form? Ya! In its powdered state, it's much easier to use, travel with, and incorporate into your favorite recipes. Plus, if you've experienced digestive issues with MCT oil before, MCT oil powder is a lot gentler on the gut. Check out my favorite brand of MCT oil powder here. Milk: can be replaced completely, or partially, with brewed herbal tea of your choice. Ground Turmeric: if you have fresh, use fresh! Ground Vanilla Bean: replace with ground cinnamon if you’d like! Coconut Oil: if coconut oil is used, the coconut oil will harden because this drink is cold. If MCT oil is used, the oil will not harden. CALM Magnesium Powder: this drink is tasty without it if you don’t have CALM in your pantry… yet.